Sign up and receive Property Email Alerts of Duplexes to let in The Wilds Estate, Pretorius Park. 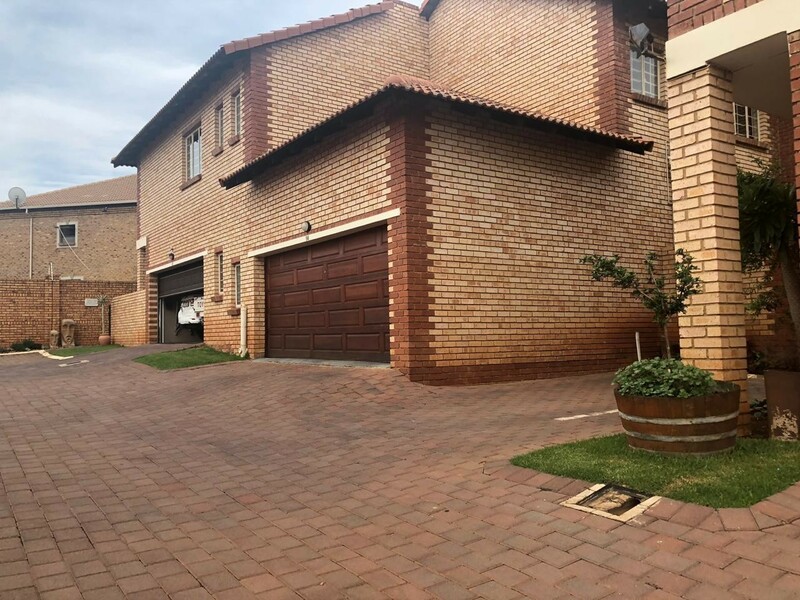 This duplex is situated very close to Woodlands mall. It offers 2 bedrooms with open plan dinning room and living area. offering peace of mind with 24 hour access control security and a very nice clubhouse with a swimming pool in the estate. This lifestyle will truly suit your needs, go for a long stroll take your four legged friend for a walk. Sign-up and receive Property Email Alerts of Duplexes to let in The Wilds Estate, Pretorius Park.